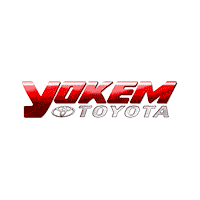 I highly recommend Yokem Auto Collision. Took my car in for repairs, and I was treated very well. No surprises and top quality work. Won’t even think about taking my car anywhere else in the future. Ask for Holly. She’s awesome!